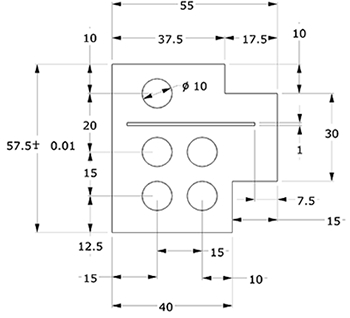 Most OneCNC products include wireframe geometry and dimensioning tools. Expert and Professional versions include surface modelling and solids modelling tools. 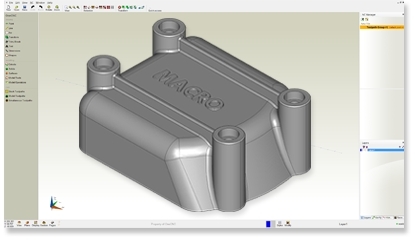 The Expert versions have the full CAD Design similar to the stand alone CAD Design product. OneCNC incorporates a smart plane tool, which allows the construction plane to be swt at any position. This really makes 3D modelling simple as well as simplifying the setting of the CAM faces and angles. To machine a face of a model it is a simple matter of placing the plane on the face and the CAM rotation angles are automatically configures. 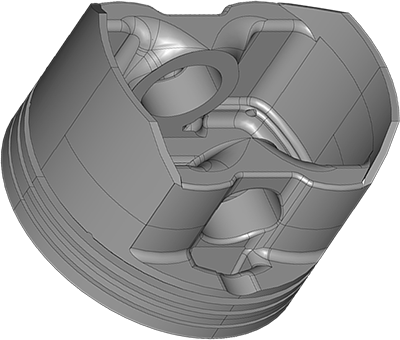 OneCNC CAD/CAM is known for powerful NC programming CAD/CAM solutions, but it also delivers a suite of shop-tested design tools including 3D surfacing and solids for mechanical part design. OneCNC is very widely used CAD/CAM software worldwide and remains a program of popular choice among manufacturing engineers and CNC programmers. 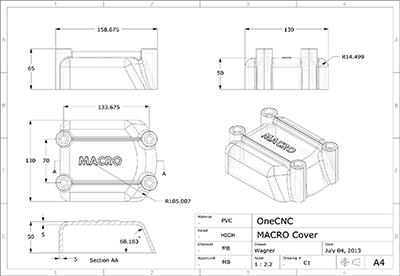 OneCNC Design is the CAD portion of our popular CAD CAM program, delivering easy CAD modelling tools with the most comprehensive CNC programming. 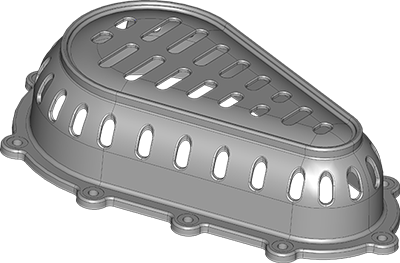 Designed for the mechanical part design environment with functionality to construct in absolute or incremental wireframe surface or solid construction. Does not include unwanted functionality not needed for mechanical design. Does not need an investment in training time. Here is a simple list containing many of the features that the various OneCNC Design products provide. Please consult the 'Key Features' (above) to see a more detailed breakdown on many of these.